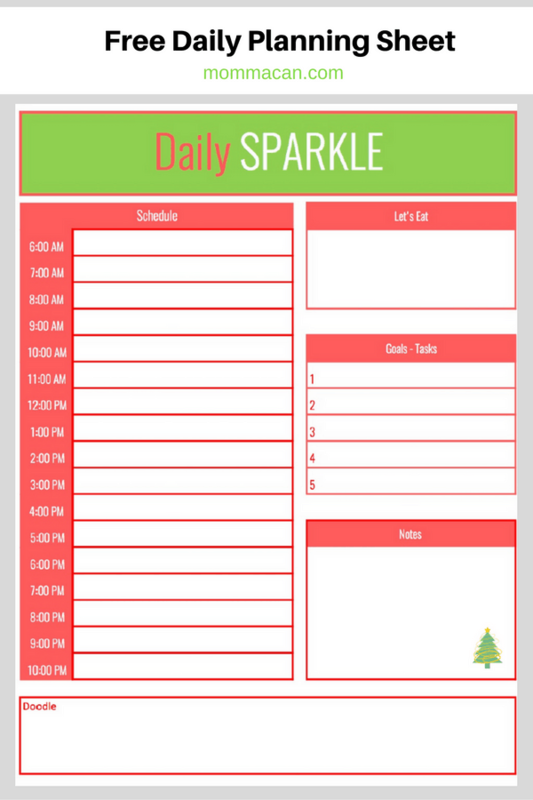 Free Christmas Daily Sparkle Planning Sheet. Use this daily planning sheet to get your day in order, set some goals, and plan your meals. I kept this design simple and put our trademark doodle spot so that you can have a bit of fun! Enjoy your free printable! Click the link below to grab your printable. Subscribe to our mailing list and get new posts and notifications of more free printables! Check your inbox to verify your email address. Merry Christmas! 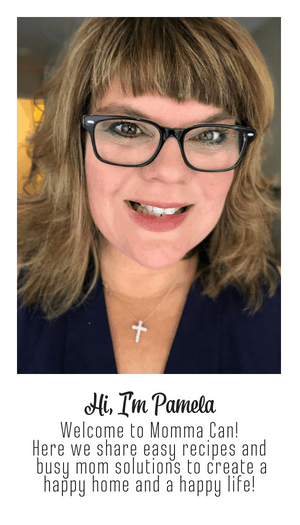 Great printable Pam!! It is so bright and cheery!! !